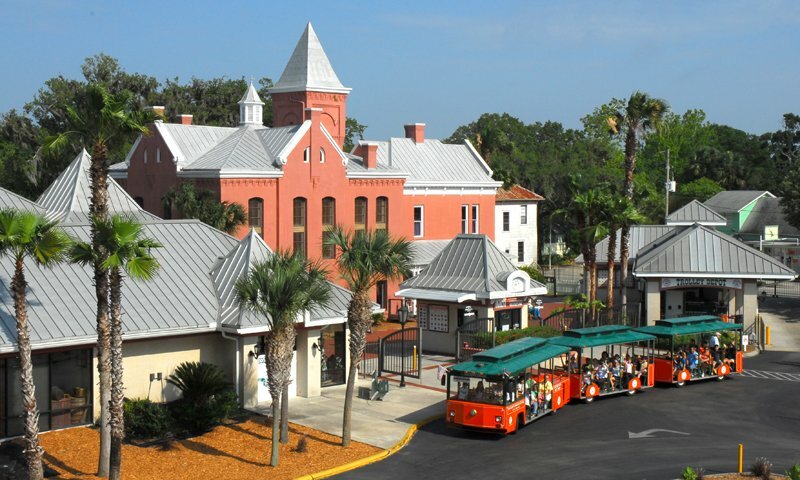 This historic jail served the city of St. Augustine from 1891-1953. Visitors can take tours of the jail during the day or night, experiencing history as inmates in period dress guide them through the women’s cells, men’s cells, and the maximum security cells where only the most dangerous criminals were kept. The Old Jail's unique history is full of fascinating stories about individual inmates that once occupied the cells and the sheriffs (and their families!) who lived just across the hall from them. Tours depart every 20 minutes from 9 a.m. - 4:30 p.m. every day, and night tours of the Old Jail are offered as part of the Ghosts and Gravestones tour. In 1891, with the opening of his Ponce de Leon hotel, Flagler wanted to ensure a safe and pleasant environment for his patrons by creating a secure fortress to house criminals. It was important to Flagler that the exterior appearance of this fortress wouldn’t disrupt the majestic atmosphere of the Ancient City. In order to accomplish this, it was designed with a Romanesque Revival style that gave it the distinct appearance of a Victorian house without the interior comfort and charm. It was almost unrecognizable as a jail apart from the barred windows. 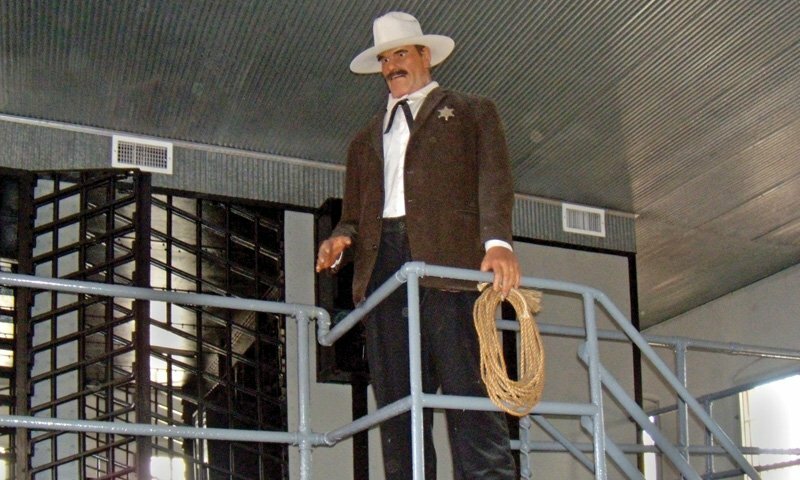 In 1954, only a year after the jail closed, it was transformed into a local attraction. 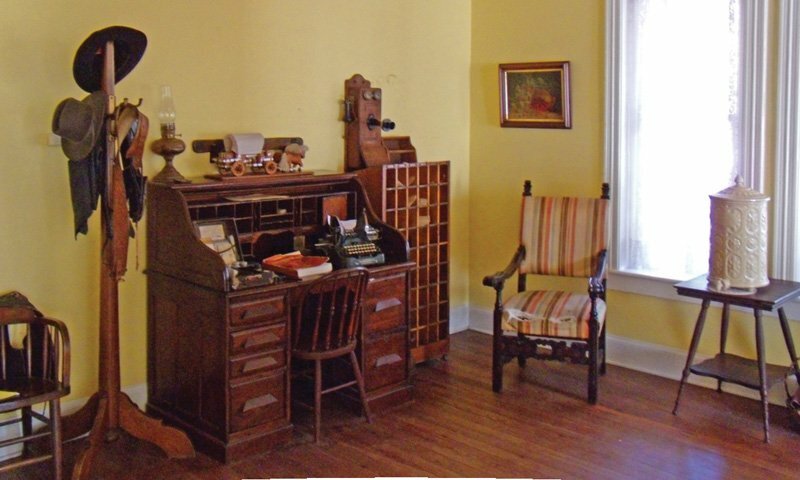 The building underwent restoration in 1993 by owner Henry L. “Slim” McDaniel. Today, the Old Jail provides guests to St. Augustine with a glimpse into the history of the penal system and the daily life of its prisoners. 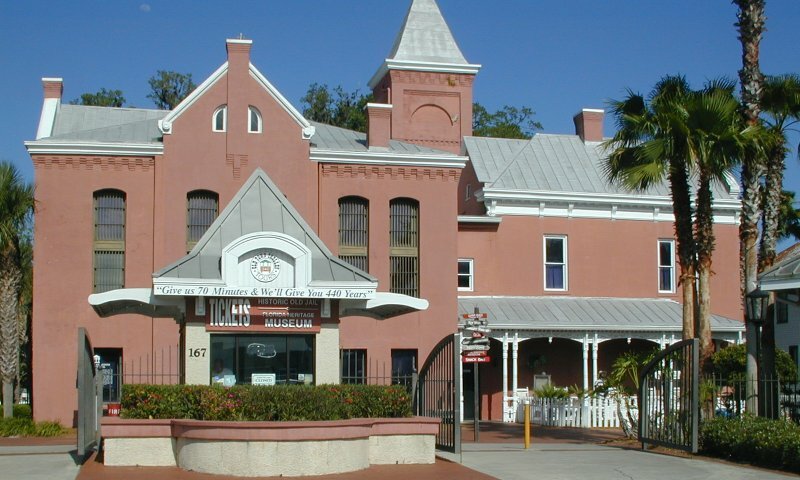 The St. Augustine Old Jail was added to the U. S. National Register of Historic Places in 1987. Just got back yesterday from a week vacation in St. Augustine. Jack "The Ripper" was an awesome tour guide at The Old Jail. He had a huge personality and kept my attention the whole time. The best guided tour we had while there! My friend and I recently took a guided tour of the Old Jail in St. Augustine, and it was great. Right off the bat, the tour guide Clyde was awesome! He was very animated and super informative. If you have a chance, definitely check it out! Best 20 bucks we spent all weekend! 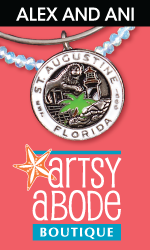 Living in FL with only a few days to play, and bored with the Keys....we headed north and ended up in Saint Augustine. We bought some trolley tickets and just rode around, when something looked interesting we tried it. Much to my surprise...and we almost didn't do it....Sure am glad we did! The Old Jail tour was the most awesome thing we did all weekend! While I can't say he's the best guide there, I can't imagine anyone doing it better! We got led by "Deputy Otis", who was "in character" thru the whole tour. He was awesome in presenting some pretty gritty history in a very entertaining and informative way. I won't go into, spoiler detail, but trust me....Take this tour. My wife watches GH and Deputy Otis is better then any two actors on that soap! I loved liked visiting the old jail the Gide was very well informed. over all the old jail is the place to visit in St. Augustine FL.